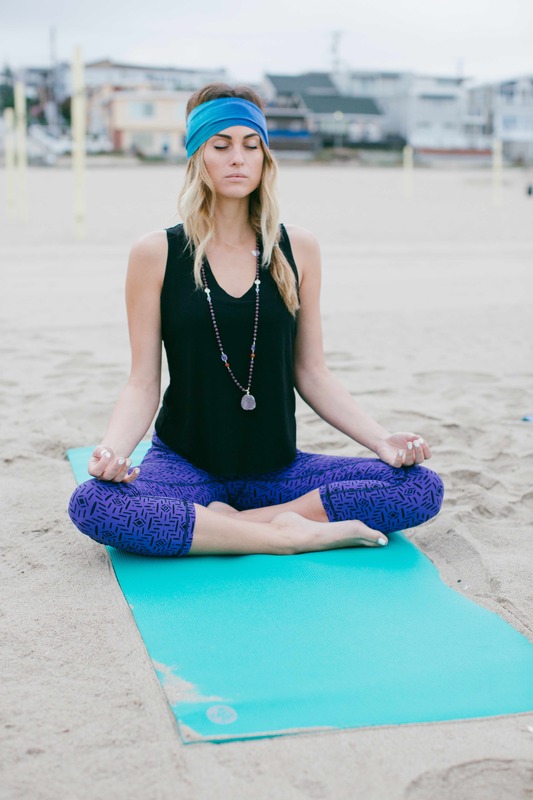 If you’re a legit yogi, or if you’re just starting out and want to pretend to be legit someday, get a Manduka mat ;). Blake and I fall somewhere in the middle of that scale, and I’m so lucky to have a husband who’s down for anything with me – including yoga. 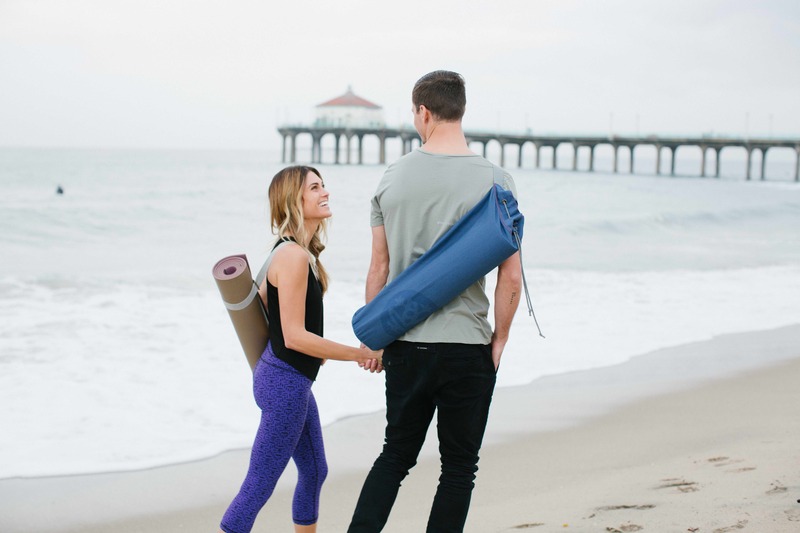 These pictures are from a fun morning we had shooting in Manhattan Beach with Manduka and Hazel & Pine. 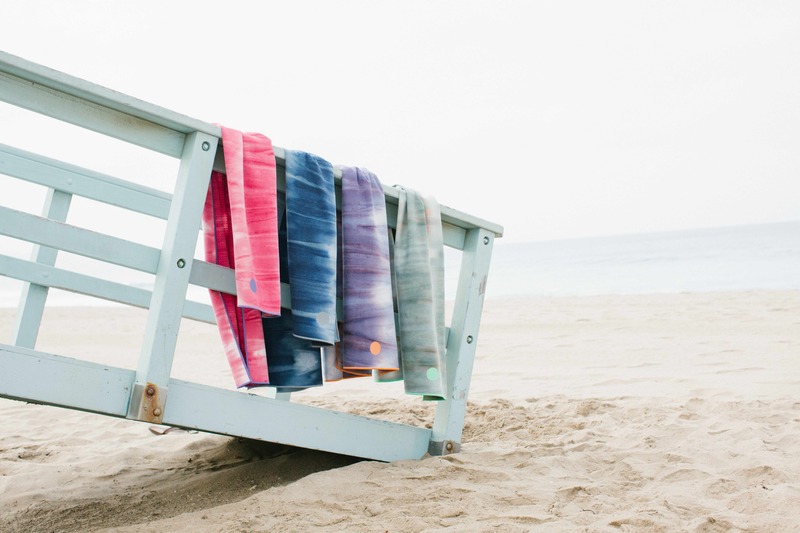 If you’re into hot yoga, you need to try a yogi toes towel. 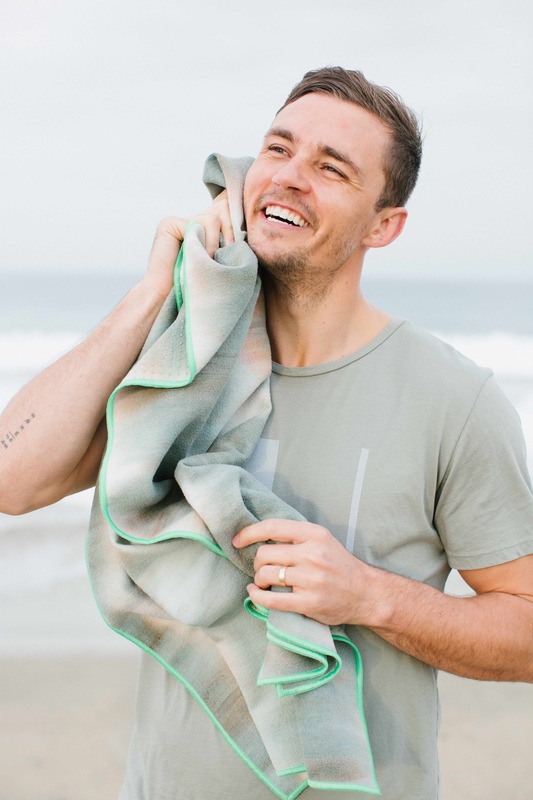 It will honestly change your hot yoga experience – the grips on the bottom keep you from slipping around once your towel is sweaty/wet.